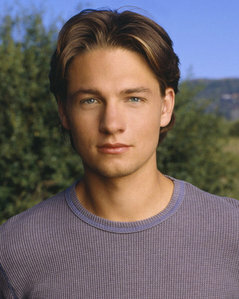 Gregory Smith used to play a lead role on a once popular teen drama TV series/show Everwood.What was his character's name? Meredith/Derek | All This Time | 100st video! !